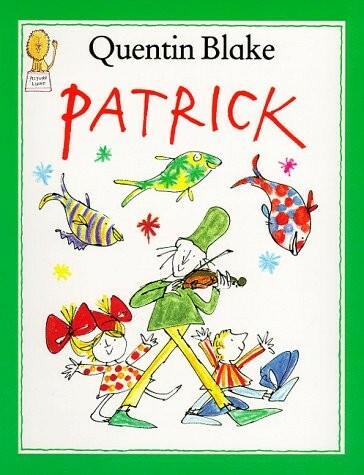 This book tells the story of a young man named Patrick, who sets out to buy a violin. Lucky for him, he manages to buy the last piece available in the market and it's a silver violin. Patrick is so happy! Now, what happens when he begins to play the violin? Magical things begin to happen! The illustrations are intriguing and colourful and kids will love to go on this imaginative journey with Patrick!